Great house, so light. Nice to hang out inside and out. Very central and so close to everything. Would recommend. Thank you so much for your kind review and we look forward to welcoming you back again. 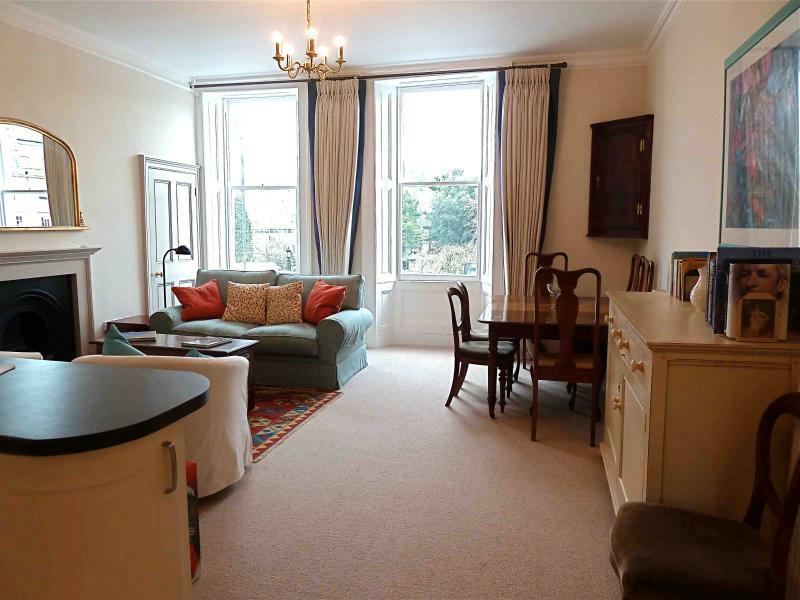 A gorgeous townhouse right in the very centre of Bath and perfect for our needs. Lovely little outside courtyard which we could make use of as the weather was also lovely. Would definitely recommend. 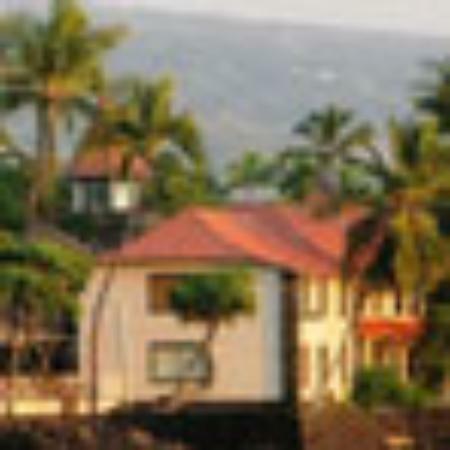 Absolutely astonishing views from every window! 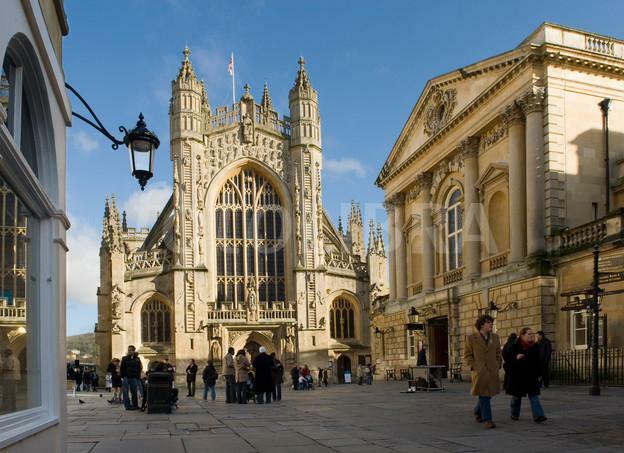 You can get to Bath in 90 minutes from London's Paddington Station or you can fly into Bristol and take the train or a taxi from there. 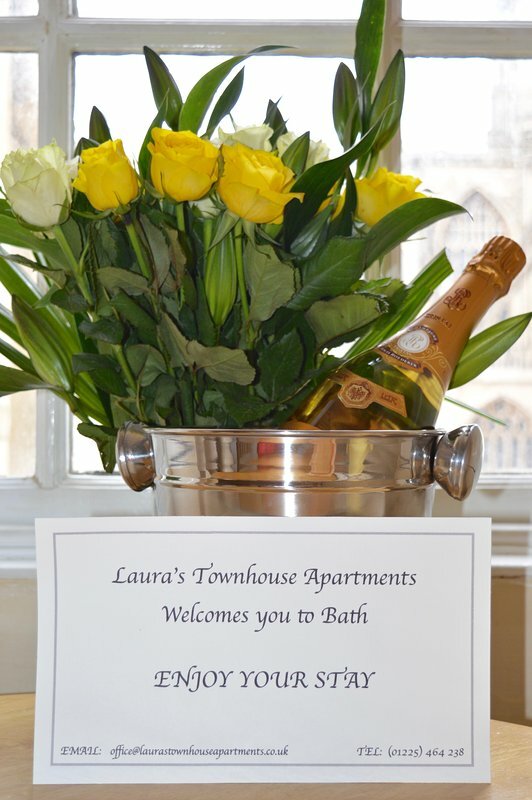 If you choose to drive to Bath, I will furnish you with fabulous directions to guide you to your door when you make your reservation.